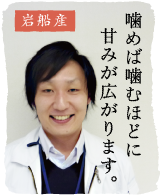 ・Depending on a country, a duty is necessary. 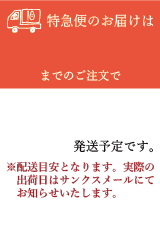 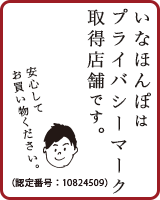 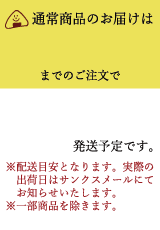 ・Please refrain from the commercial objective order. 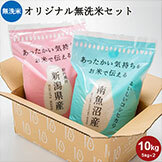 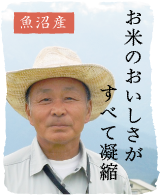 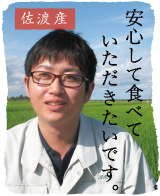 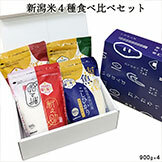 ・We cannot guarantee the product damage and loss in transit. 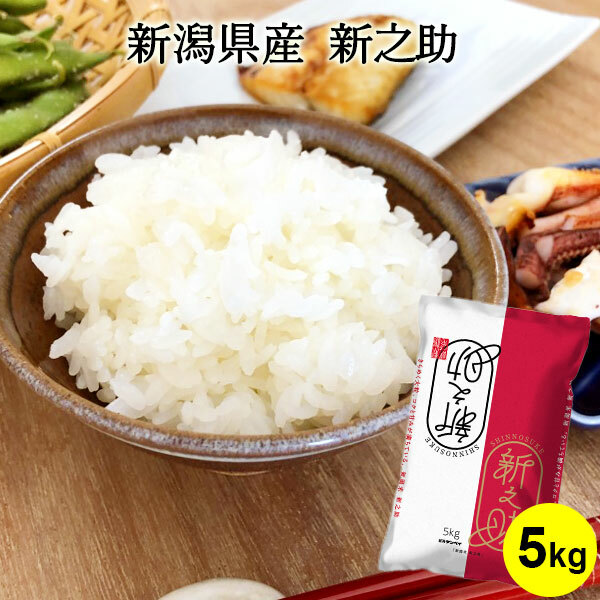 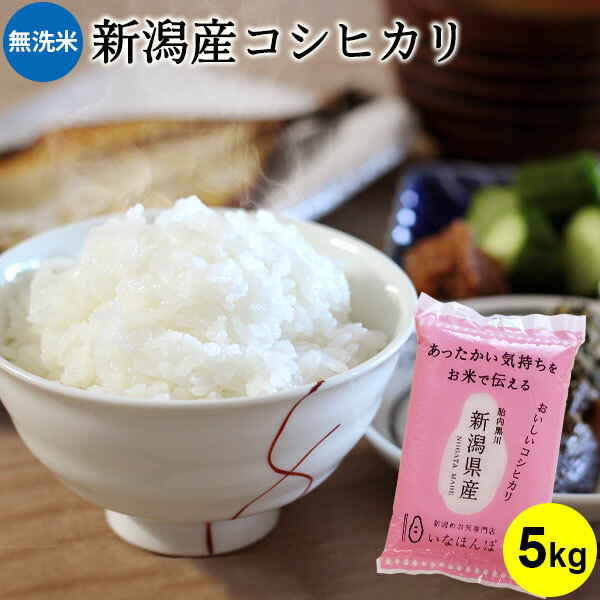 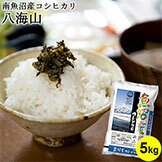 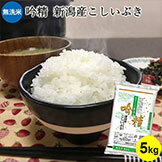 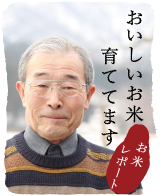 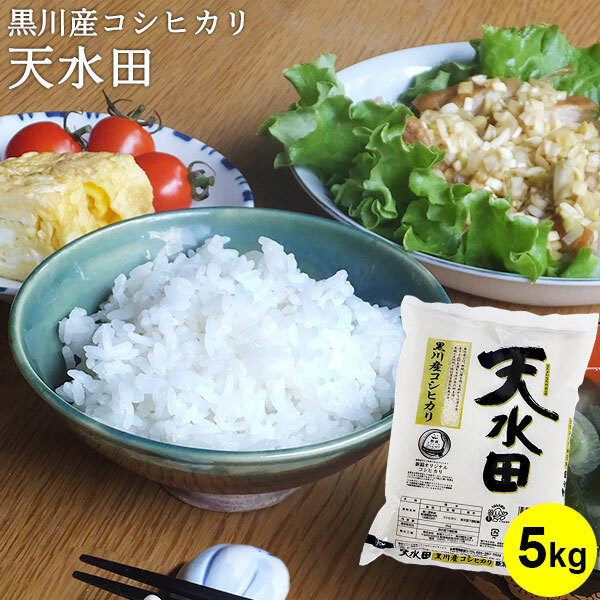 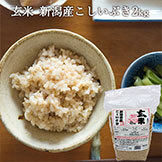 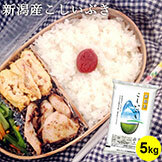 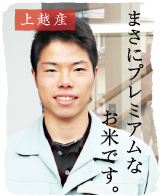 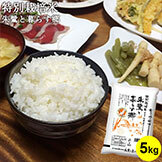 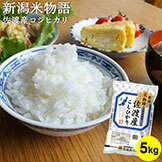 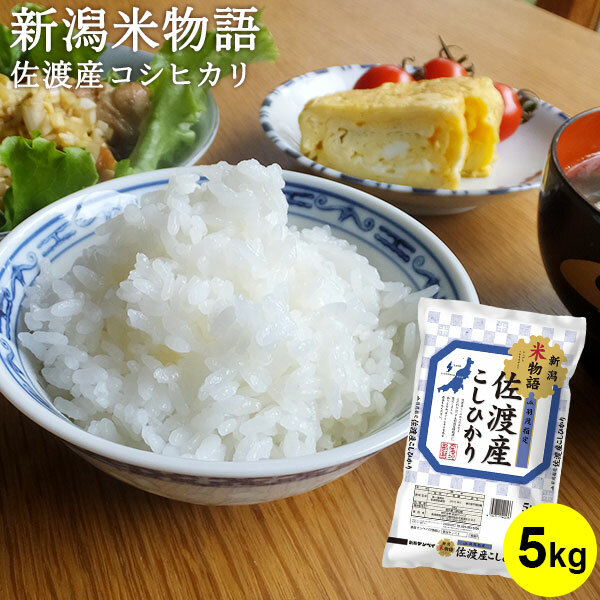 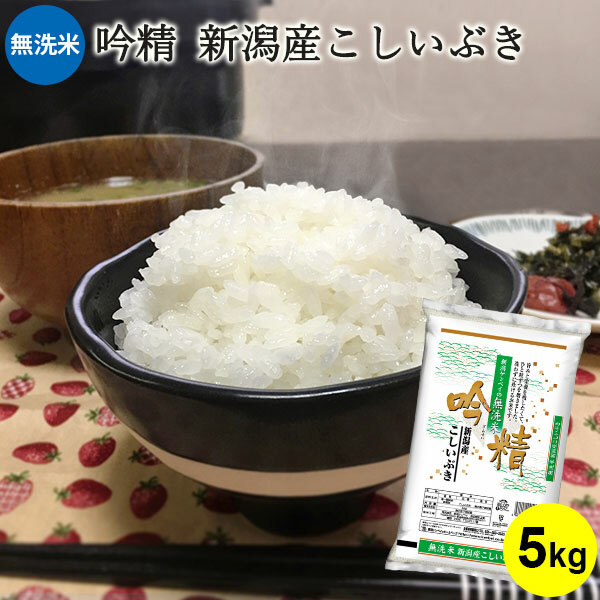 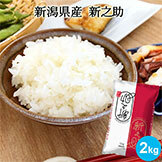 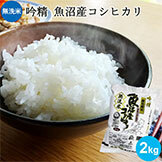 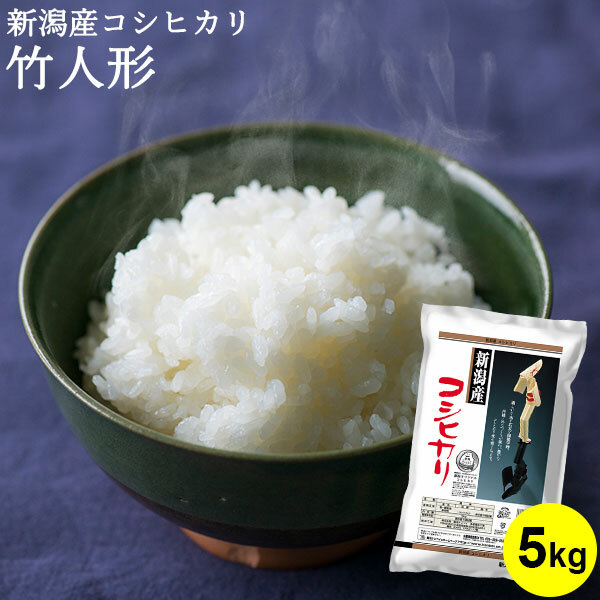 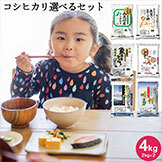 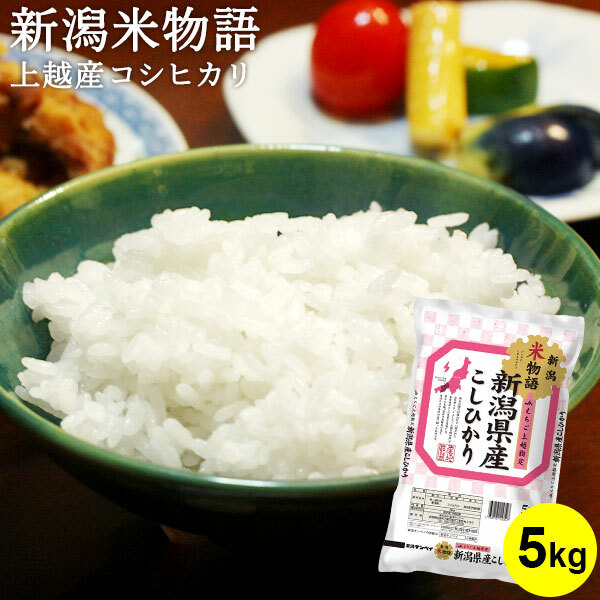 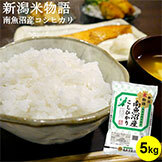 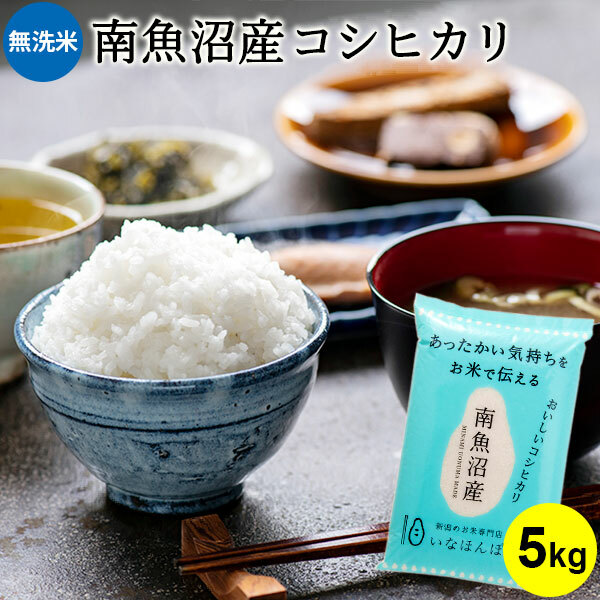 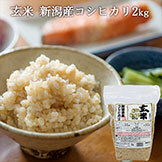 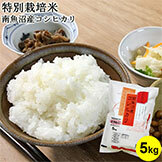 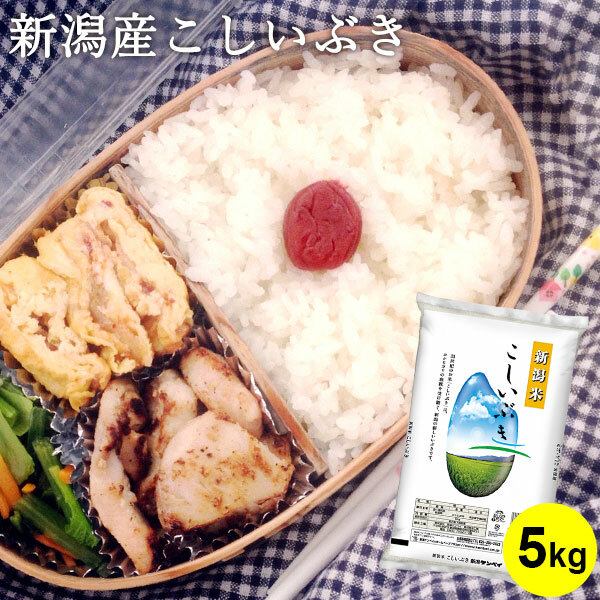 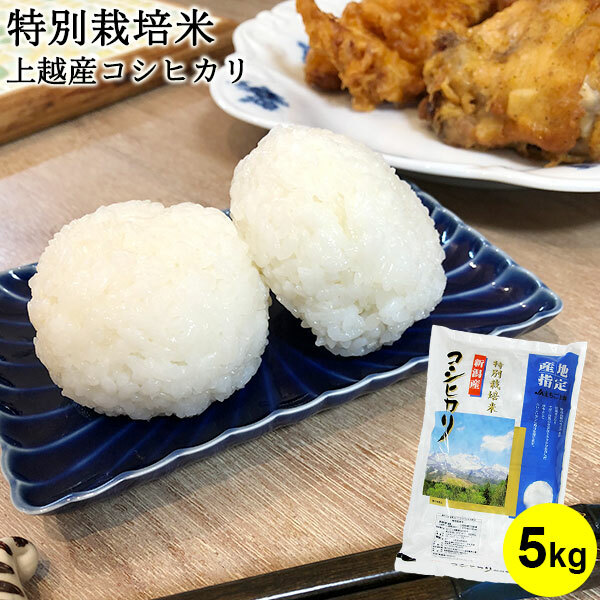 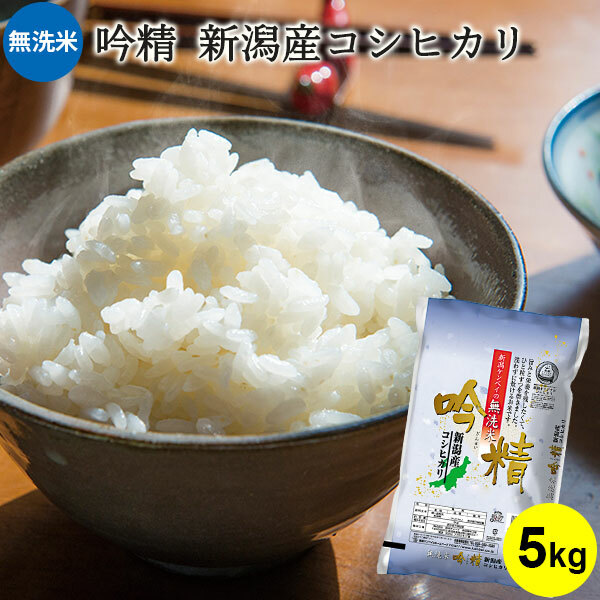 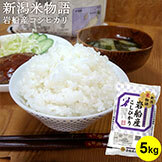 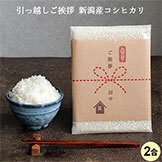 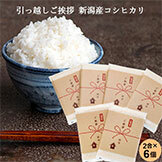 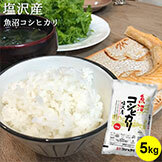 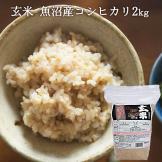 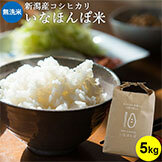 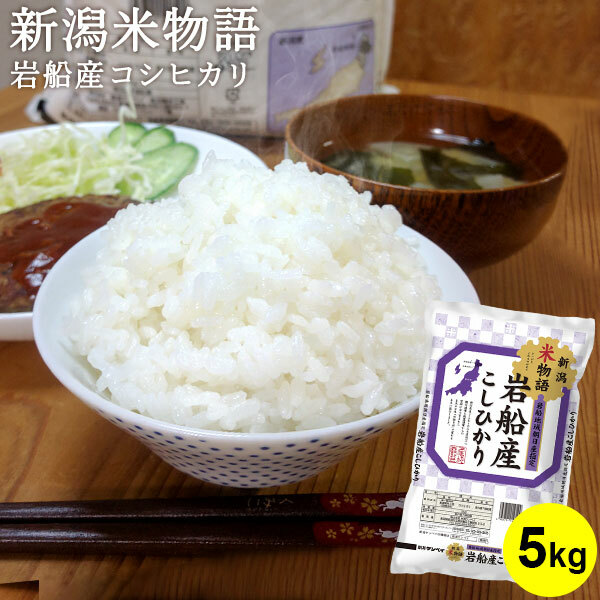 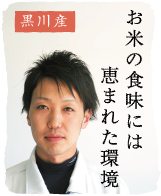 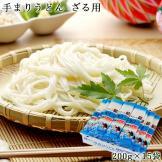 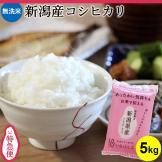 ・The maximum weight is to 25kg.